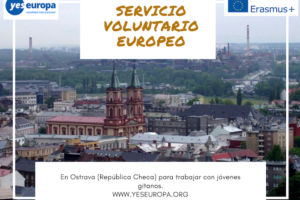 Se necesitan voluntarios en Francia para trabajar confamilias y vecinos en actividades locales. 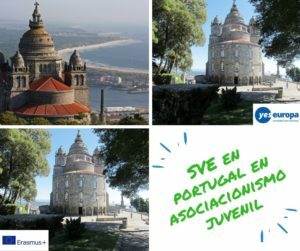 Todos los gastos pagados por Erasmus+. 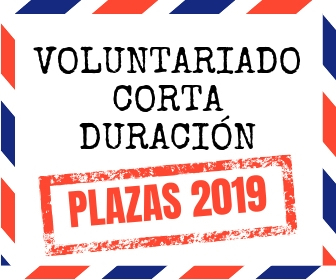 In SCS , the volunteer will have the task of encouraging the participation of the inhabitants in the events of the neighborhood life (Christmas, Neighborhood party, evening dancing, shared meals, group outings,…). – Developing communication tools (such as social networks, La Blaiserie website…). 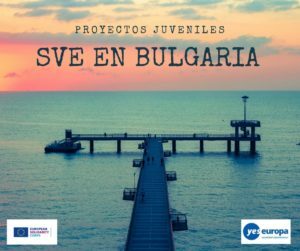 During EVS, the volunteer can discover the structure with a phase of observation and knowledge of different sectors (parents’ coffee, “ciné blabla” with teenagers, the homework help, sports activities…). S(h)e will be working in team for animation and accompaniment of group projects with inhabitants and, according to his/her competences and interests, s(h)e can propose artistic workshops. 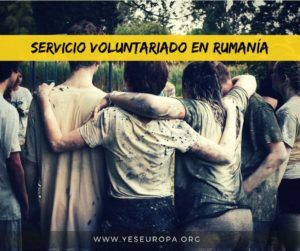 The volunteer can propose new ideas for activities s(h)e can implement alone or with the team. The volunteer has his/her own accommodation or is in a house shared with other EVS volunteers. (S)he receives monthly money for food and pocket money. The volunteer has a bus card to travel on all the bus lines in Poitiers. 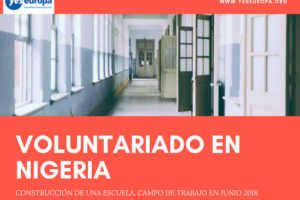 The volunteer will have to spend training time with the head of Family / Neighborhood life sector on the group animation (organization of meetings, inclusive method…), on the development of communication tools (Facebook, Internet…). 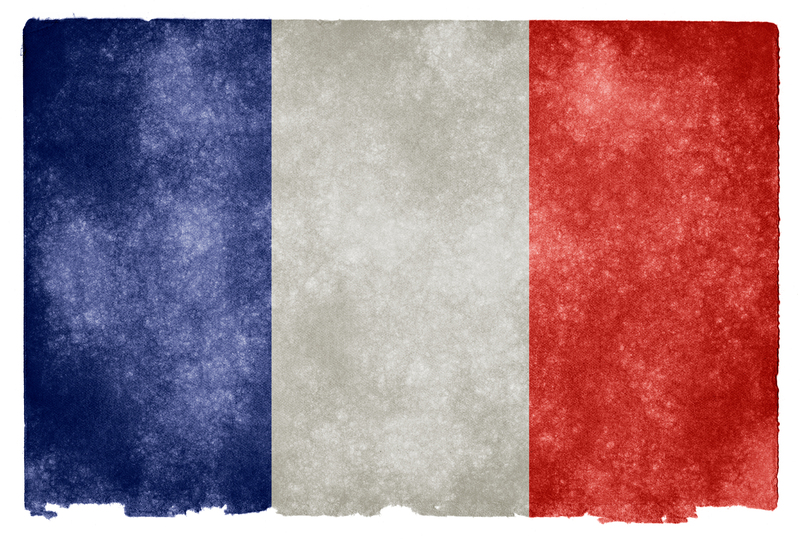 (S)he will take part in On-arrival and Mid-term trainings organized by French National Agency. The volunteer must be someone open and curious. 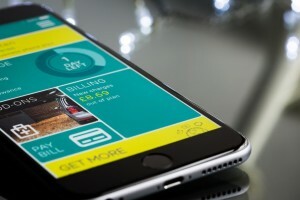 S(h)e is motivated, interested in the project and especially able to offer ideas. 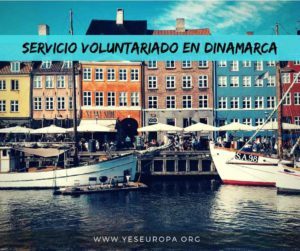 His/Her position as a young volunteer is a plus for neighborhood life in terms of openness to others and respect for difference. It will be paid special attention to applications that have examined the project of the cultural and social center mainly for the action in the Family / Neighborhood life sector. A pre-intermediate knowledge of French language is required. Driving license is required too.